Today’s digital age can be confusing enough for us grown-ups. How best can we help our little ones thrive in a smart nation without depriving them of the childhood they deserve? Even as we contend with ‘fake news’ on the internet, virtual scams via WhatsApp and other pitfalls of the digital age, we know that we can’t return to those simpler times the older generations reminisce about. So, to prepare the next generation for the smart nation we live in, should we expose our children to gadgets such as smartphones, tablets and laptops from a young age? We invited Mrs Dianne Swee-Seet, ECDA Fellow and Principal of Ascension Kindergarten, to share her opinions on this. 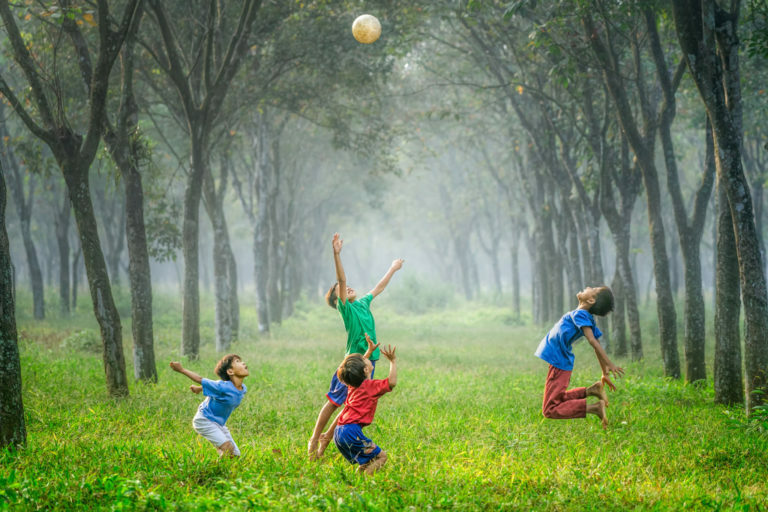 One of the most distinct differences between children today and those from previous generations is how differently they play. Mrs Swee-Seet agrees. According to her, play has become more self-centred. “Once children know that there is more fun outside, they are less likely to want gadgets to keep them entertained. Create opportunities to spend one-on-one quality time to read stories together and talk about the day’s events,” she suggests. 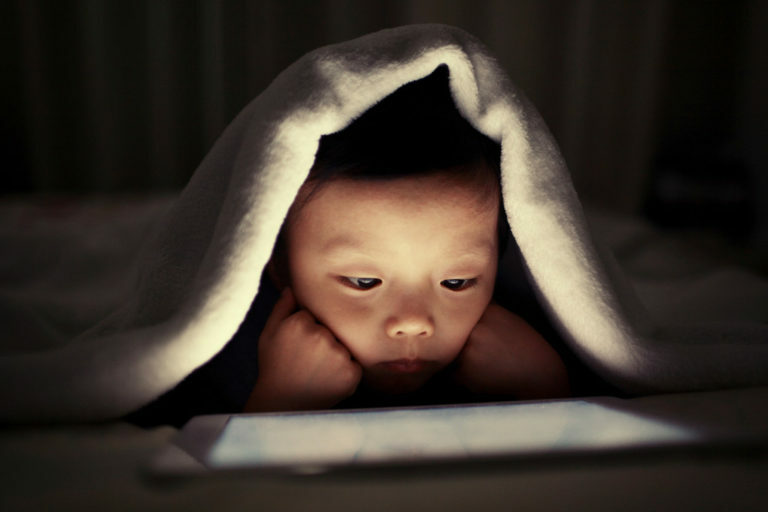 I would advise against allowing children to use gadgets before bedtime, as it is bad for eyesight in the long-term. Families can also practise a strict no-gadgets rule at the dining table, and that includes the adults as well. The dining table is where family-bonding time takes place, where conversations flow, experiences are shared, and problems talked through. It is important to learn how to be present at mealtimes. At this age, children thrive on social interactions. 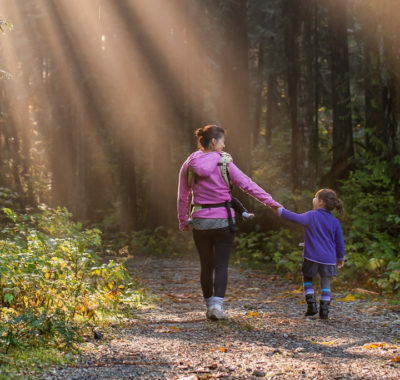 These interactions may be between parent and child or among peers. They allow them to make sense of the world around them and learn good values like focus, self-control and communication. Interactions should be reciprocal for these values to be inculcated. Positive role-modelling is essential as children learn by observing. Gadgets should be sparingly used only temporarily to occupy and ensure the safety of children. The choice of programmes is important as well as facilitation by adults. Look for programmes that are interactive and require the child to respond by touching certain parts of the screen. Puzzle games and picture search games like “Where’s Wally?” are some suggestions. Engage your child in conversation as they play. Nursery-age children love listening to stories and they will also start to make sense of the pictures they see. Assuming the child is frequently read to at a young age, they are able to associate pictures to stories. As such, programmes should include stories with simple questions that the children can answer by touching the screen. That said, research has suggested that children as young as four years old can successfully build and programme simple robotics projects. While learning a range of engineering and robotics concepts, they’re also developing cognitive and language skills. Gadgets can indeed introduce the fascinating world of STEM (science, technology, engineering and mathematics) to children. However, it is recommended that they get no more than a total of 30 minutes of screen time a day. This is an important age for children as they start to learn social interaction skills. 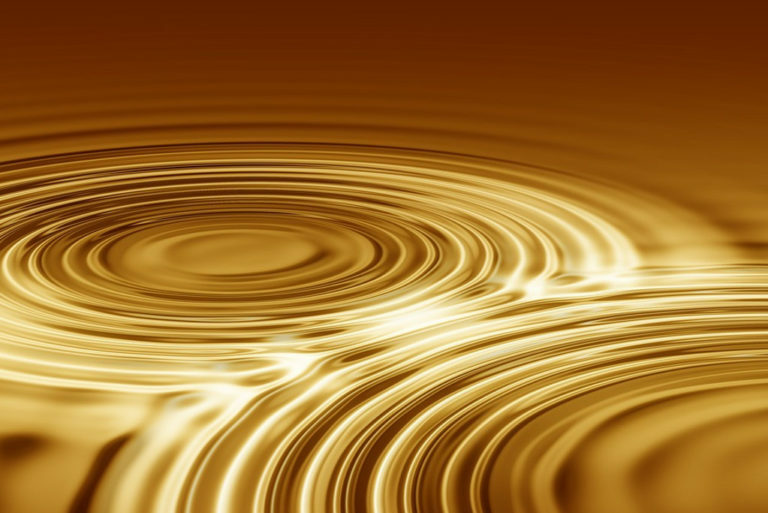 Gadgets can be used to facilitate this to some extent. By ensuring that their screen time is not excessive, this will help to prevent the child from being too easily distracted, inculcate the value of being able to delay gratification and have enough self-regulation to know when the right time to be quiet or active is. At preschool, their problem-solving and critical-thinking skills can be honed and enhanced using gadgets. It is also important to highlight that at this age, when children do engage in programming and coding games, it should be done together with peers. This will help them learn how to work with others. As for screen time, a general guideline would be no more than one hour daily for this age group. Also, an adult should always be present to engage children on what’s on the screen. In today’s smart nation, gadgets will always be in our children’s lives. The way in which we harness it to benefit our children is in our hands. 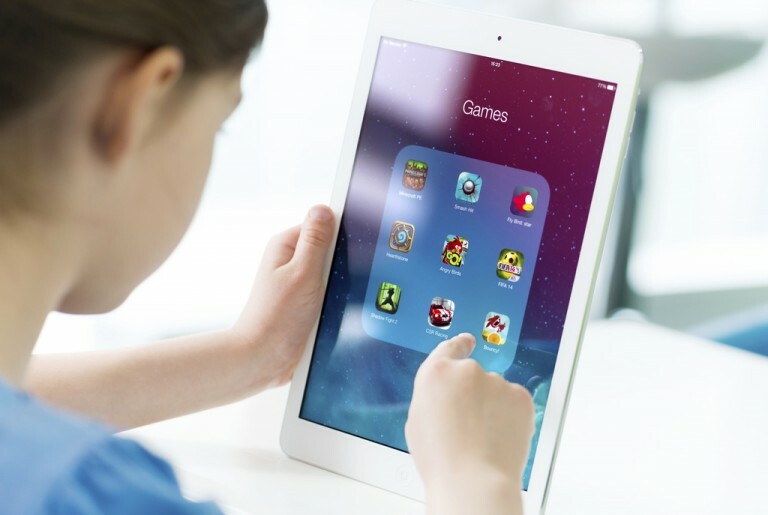 It helps to be involved to leverage better on the benefits of gadgets to help your child’s holistic development. However, nothing beats the face-to-face communication! 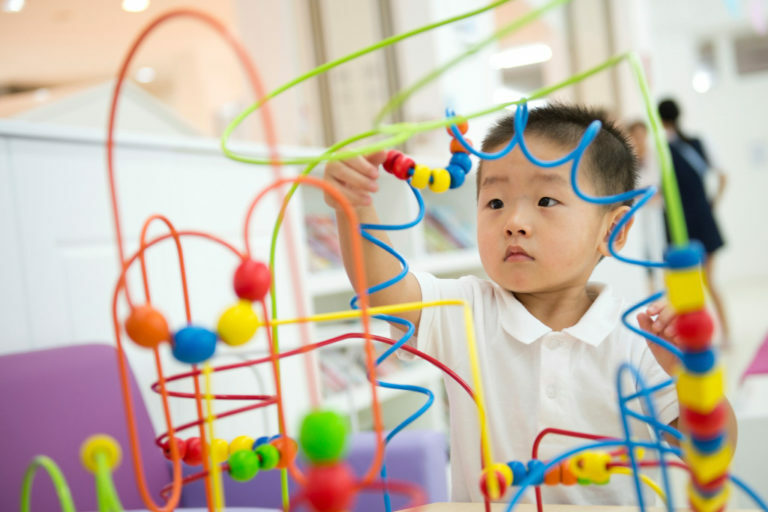 Speaking of STEM learning, what are some innovative ways preschools in Singapore are using technology positively? According to Mrs Swee-Seet, robotics is offered at Ascension Kindergarten. “The children learn how to use codes to direct a robot from point A to B, for instance. As easy as it may sound, there are many takeaways for the children. They learn how to work in a team to carefully consider the different outcomes of the project on a tablet. It nurtures their problem-solving and critical thinking abilities, observation, communication, and supports brain development,” she explains. 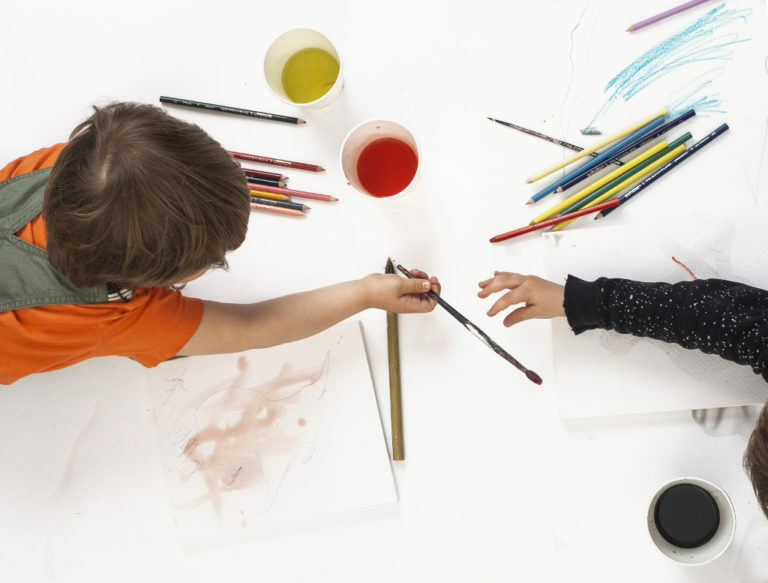 Mums, dads, children and grandparents are also invited to the annual ECDA Early Childhood Exhibition 2018 on 5 and 6 October for a fun-filled and interactive educational experience. The Exhibition will be running parallel to the ECDA Early Childhood Conference 2018, themed Nurturing Young Minds: Building Strong Foundations. At the Exhibition, families can meet trained early childhood professionals and community partners to find out how to further support their children’s learning and holistic development – from technology and innovation, creativity, to language and play. They can pick up practical tips and innovative ideas to cultivate positive values and character building in your children. 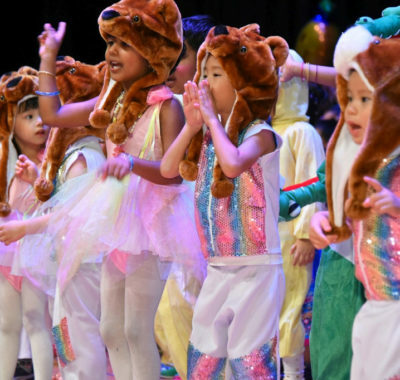 At the Central Stage, families will be treated to an exciting array of interactive programmes and performances. There will also be free goodies and fun activities for the family such as face painting, photo booth and popcorn!